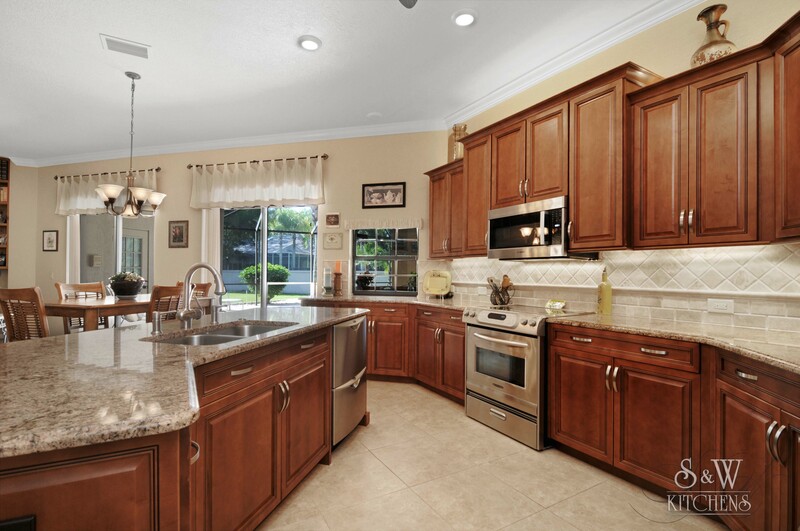 Reface your kitchen and save money, time and the environment! 1. Most new cabinets are made of a heavy compressed mixture of chipped wood and chemicals. 2. The manufacturer of each new cabinet contributes to environmental pollution. And the waste has to be hauled to the landfill (using fuel for hauling) and put in the dump. 3. New cabinets, and the raw materials of which they are made, involve transporting the new cabinets several times, typically over long distances, utilizing Diesel fuel. By recycling the major components of your existing kitchen, through cabinet refacing, you will contribute to the growing movement towards environmentally responsible building and remodeling practices.